Prepare yourselves, the roof might literally be blown off Bridges Auditorium this Saturday. That's because the ICCA West Quarterfinal is coming to Claremont College and it's bringing with it eight spectacular groups who don't plan on walking away empty handed. 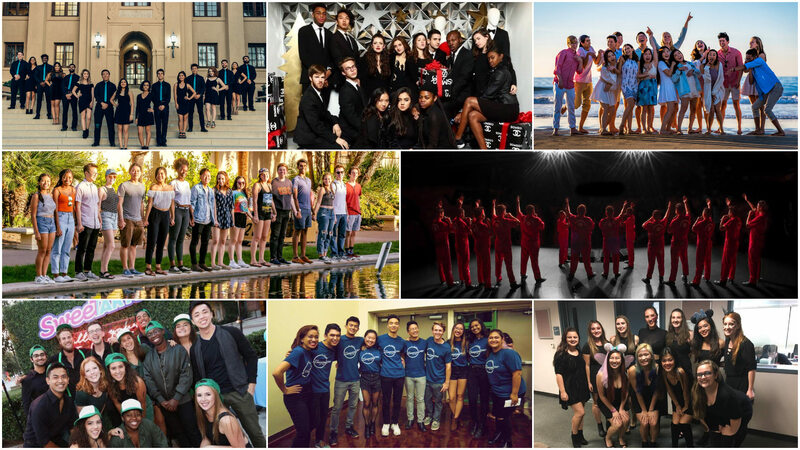 Only two will advance to the ICCA West Semifinals! You don't want to miss this show.